Excellent design and the ease of installation of these 150W LED Flood light fixtures, and low overall cost makes them an excellent buy. These Exterior LED Flood lights are IP65 Waterproof rated. These are the some of the best Industrial LED Flood Lights available, built with the highest quality materials & Excellent heat dissipation allows for a L70 100,000 hour life, compared to 50,000 hours of most LED Light Flood Light fixtures!. These 150W Exterior LED Flood light fixtures have a small body design. Total weight only 16.5 pounds. 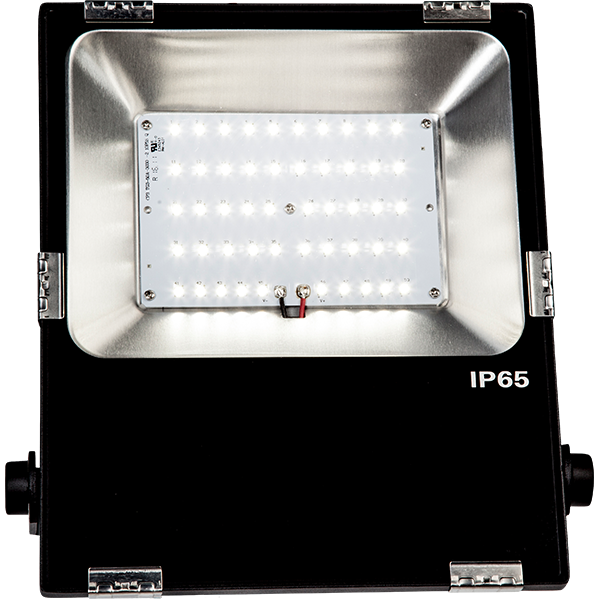 These LED Industrial LED Flood Lights produce 17,200 Lumen @ 150W and replaces a 600W HID Flood lights. 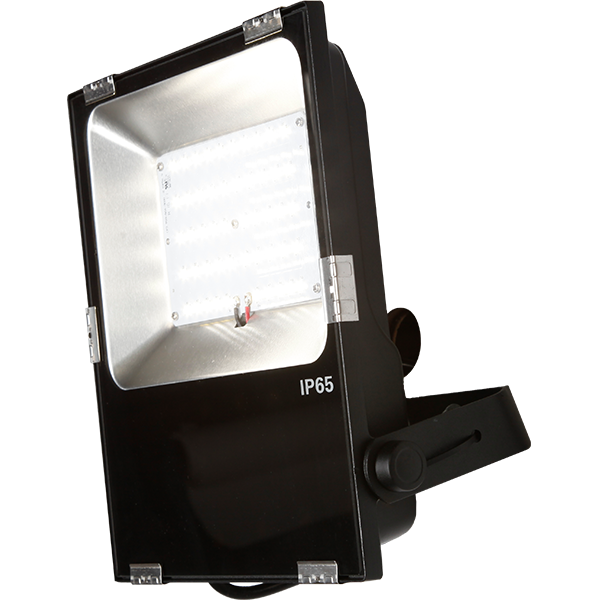 These premium LED Flood light fixtures have an L70 100,000 hour expected Life using Philips LED's (over 20 YEARS, if used 12/7). This more than makes up for the slight extra cost of these high quality exterior LED Flood lights. They also work Indoors. If a 4 - 6 week lead time is not an issue, we can offer these Industrial LED Flood lights / Exterior LED flood lights for $184.55/ea, a $61.95/ea discount. Please contact us if interested! Dimension: H 16.9" x W 11.6" x T 2.6"
For more information, please see the Spec sheet.